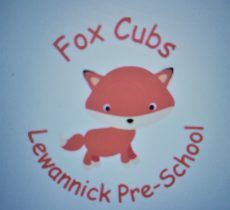 We know that starting Pre-School can be both an exciting and daunting time for children and parents alike. And, we know that an unhappy child cannot play or learn effectively. Therefore, our Staff always do their very best to work together with Parents/Carers to help a child feel confident and secure in their new environment and with this new group of people. This settling-in period can take longer for some children than others and so we encourage parents/carers not to worry if their child seems unsure at first. Parents/Carers are welcome to stay until they think their child feels secure and is ready to be left to enjoy the session. Each child who attends the Pre-School is assigned a staff member who is their ‘Key Person’. Their role is to help ensure that each child’s care is tailored to meet their individual needs and to help the child to become familiar with the setting, the new faces and the routines here. They offer a settled relationship for the child and act as a trusted point of contact for parents/carers. We use all sorts of messy play materials, so we ask parents/carers to please send their children to Pre-School in clothes which are easily washable or not too new. 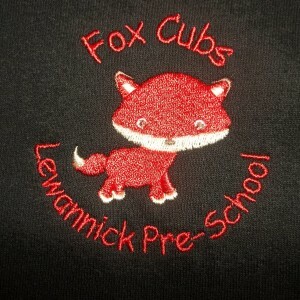 We have our own sweatshirts and t-shirts with our new “Fox Cubs” logo which you are welcome to purchase. Simple clothing which the child can manage himself/herself is good for building self-esteem – and makes going to the toilet easier too! Our specially designed low level toilets and wash basin are perfect for helping little learners to become more independent! We recognise that parents/carers are the first and most important educators in young children’s lives. We aim to support all parents/carers. 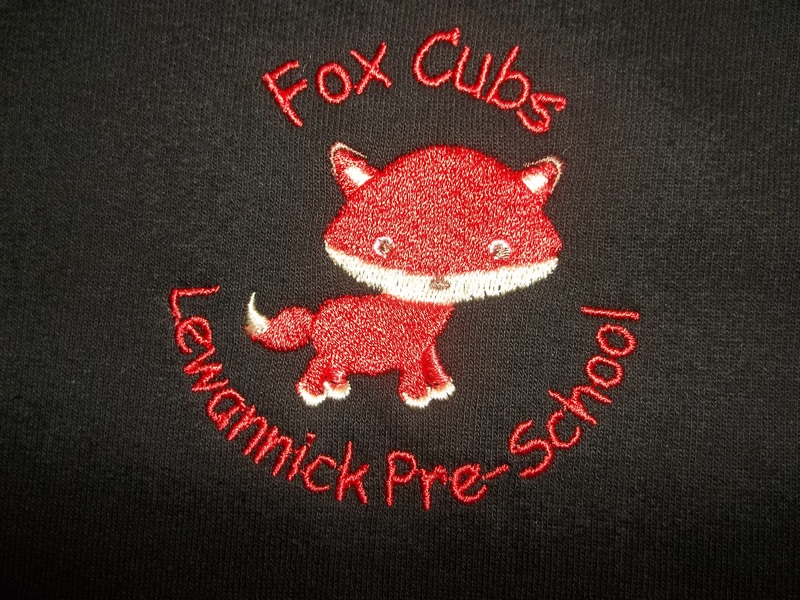 Parents/carers are welcomed into the group and encouraged to join the Lewannick School PTA if they would like to take a more active role in school life. We are always happy to hear from parents/carers who might offer to help to enrich our curriculum in the form of teaching foreign languages, storytelling, signing and teaching us about the jobs they do and the roles they play in the community.